Botox is widely used to decrease wrinkles, particularly in the forehead and around the eyes and mouth. Botox is actually a bacterium known as Clostridium Botulinum, which paralyzes the small muscles beneath the skin that are constantly contracting and causing the wrinkles. However, because Botox is technically a paralyzing toxin, many people are fearful to try this easy cosmetic option. Dozens of myths swirl around Botox, such as the fact that it will make the face look unnatural and will not allow people to make any facial expressions. Putting some of these myths to rest can calm people’s fears and help them feel comfortable when coming to the OC Cosmetic Surgery Clinique in Newport Beach. The most widely held myth is that people will not be able to move their faces or make expressions, such as smiling, when they have Botox. The truth is that the face will not become immovable. People who have had Botox may find that it is more difficult than normal to make facial expressions for the first couple of days following the procedure. However, within a couple days, people will feel back to normal except without their wrinkles. A qualified physician who knows exactly how to use this treatment should always provide Botox. A second common myth is that Botox will last forever. In reality, Botox typically lasts approximately three to four months before it needs to be redone to keep wrinkles at bay. After repeated injections, some people may find that Botox begins to last longer with some reporting positive results up to eight months out; however, this is an individualized result. Finally, because Botox is a toxin, some people believe that it is dangerous when in the body. This is not the case because Botox that is injected into the facial muscles has gone through a special refining process and is only used in minute portions. Botox has been used safely for over 20 years on millions of satisfied people. 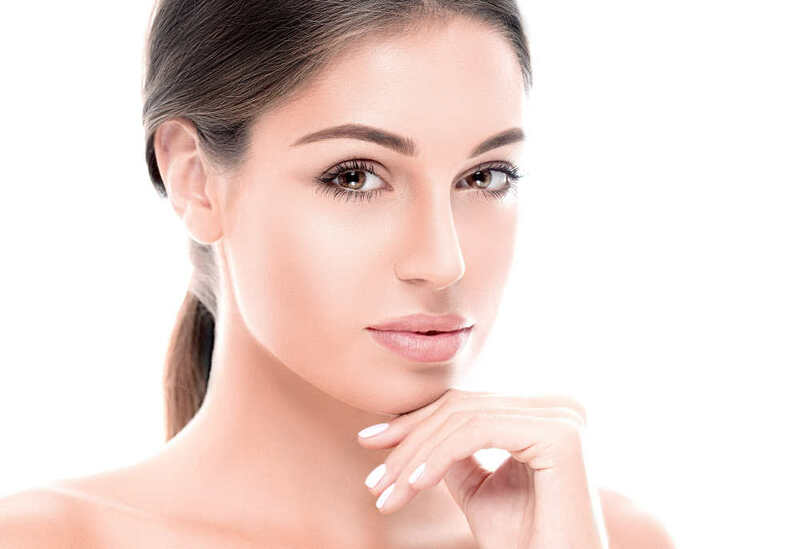 Dr. Tavoussi, our double-board certified cosmetic surgeon here at OC Cosmetic Surgery Clinique, which serves all of Orange County, can perform Botox as well as numerous other cosmetic procedures. Botox typically takes about 10 minutes and only need to be done every three to four months. The process is practically pain-free because it is performed with a very small needle. People will soon be out the door again with newly youthful expressions.